Wonderful home with a park like setting. Enjoy the feeling of the country while living close to everything. 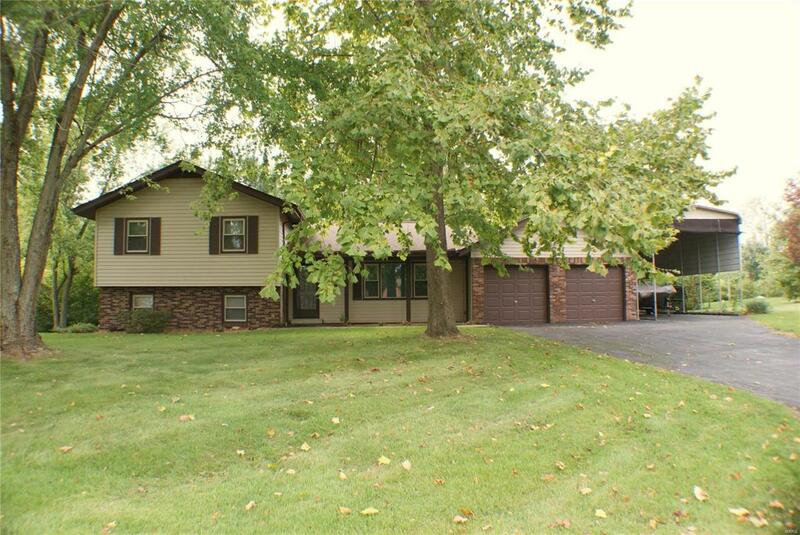 This home offers 3 bedrooms and 3 baths. 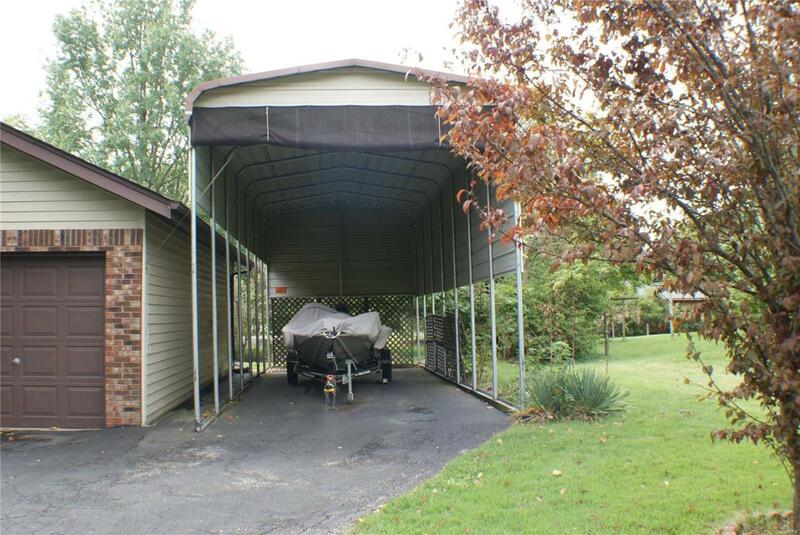 There is an attached 2 car garage and a very large carport that could protect any toy you may have. Even a camper. Enjoy the holidays in the spacious lower level family room with wood burning stove. Walk right out to a gorgeous yard that could host multiple functions. 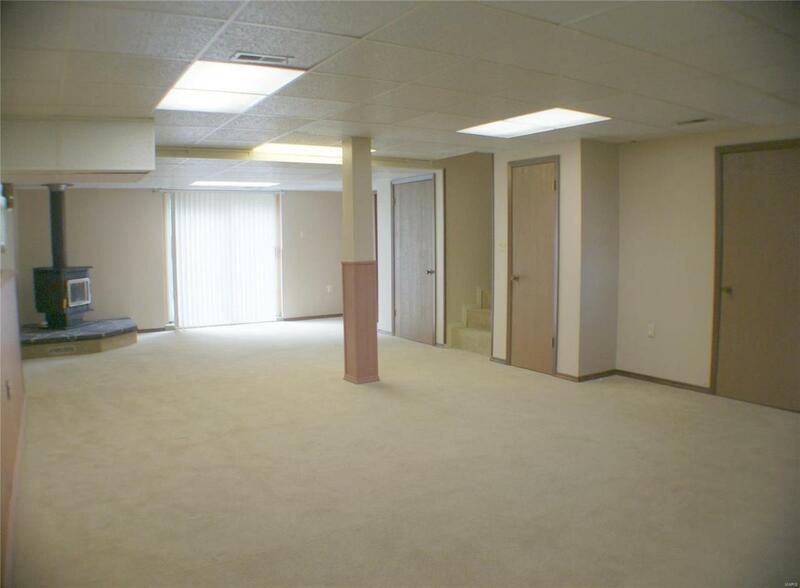 The main level has a spacious living room with large windows, dining area, kitchen, laundry room, and half bath. Upper level hosts the 3 bedrooms and a bathroom. The master offers a master bath. 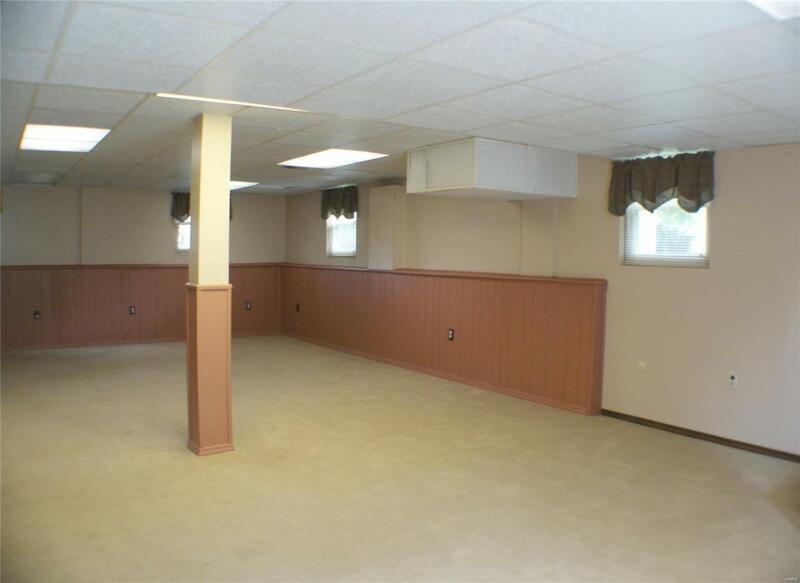 Outside offers mature trees, playground area, and a nice sized storage shed. The jetted tub and the deck are in as is condition and the seller will make no repairs to either.